Rarely available 35 acre parcel right off Fish Creek Falls Road across from Elkins Meadow in the county and across from city limits. This lot offers 180 degree views of Mt. Werner, Fish Creek Canyon, Flattops and the South Valley. Conveniently located between downtown and the mountain. 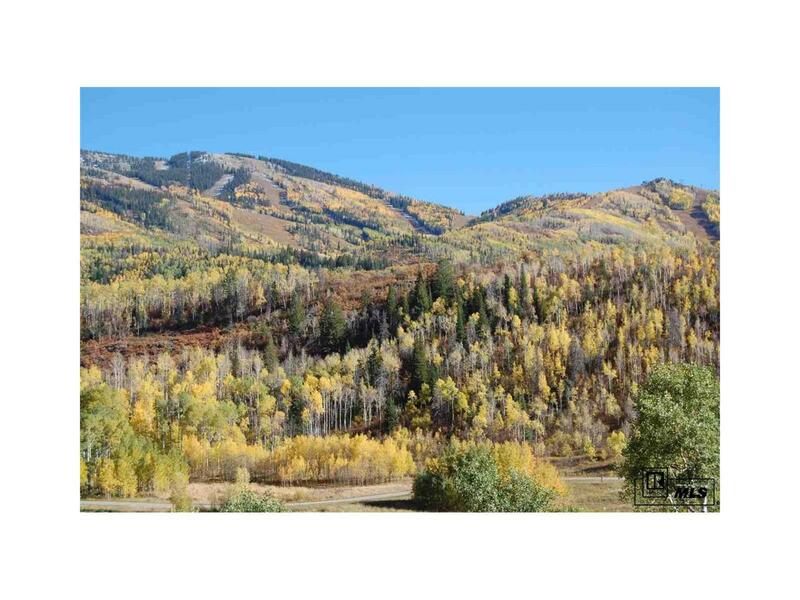 Build your dream home among the aspen groves with plenty of room for a barn and horses.